Guyton was a two-time, first-team all-state selection as a boys basketball player at Peoria High School. 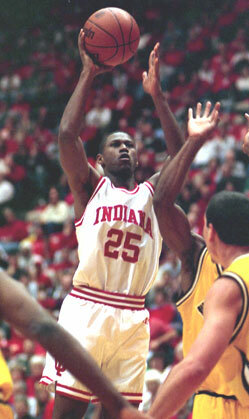 After his graduation in 1996, Guyton starred at Indiana, where he was selected the team most valuable player all four seasons while scoring more than 2,100 career points. 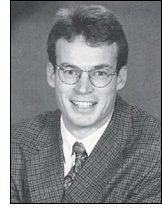 The 1997 Big Ten Conference Freshman of the Year, Guyton was a consensus All-American in 2000, when he also was selected the Big Ten Player of the Year by the media. A member of the IU All-Century Team, Guyton was the 32nd overall selection in the 2000 NBA Draft by the Chicago Bulls and he played in 80 NBA games in two seasons with the Bulls and Golden State Warriors.